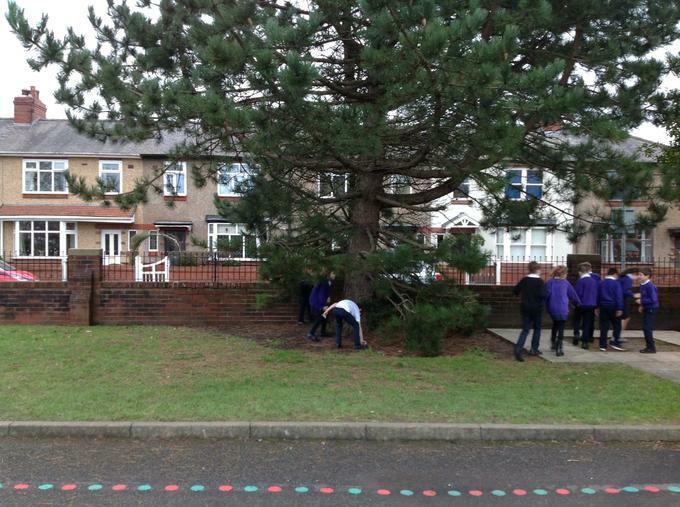 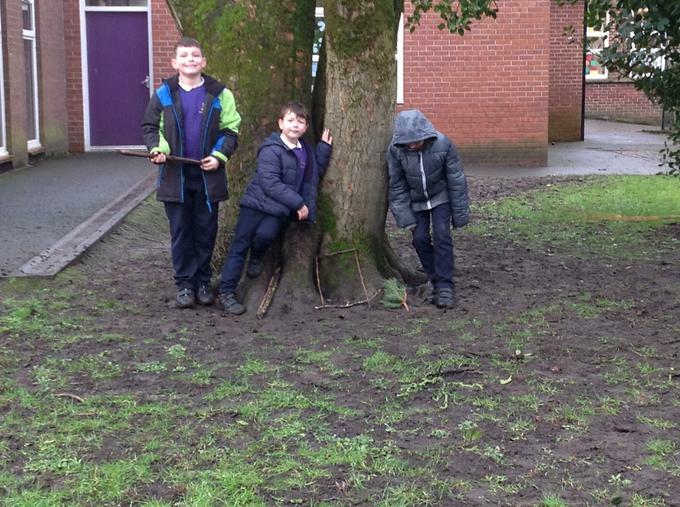 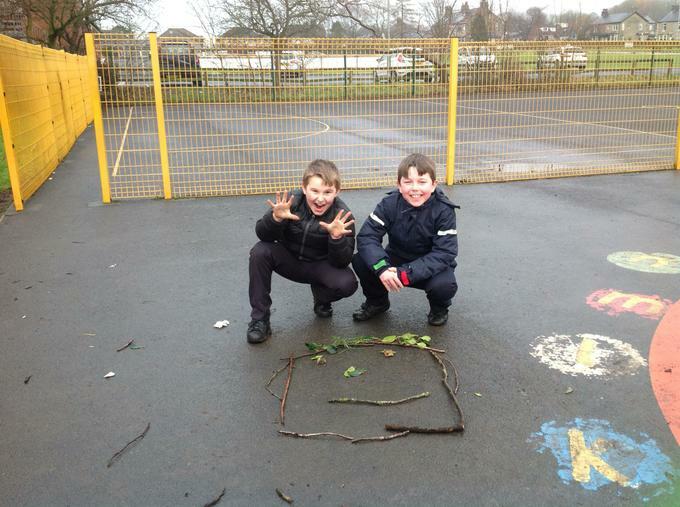 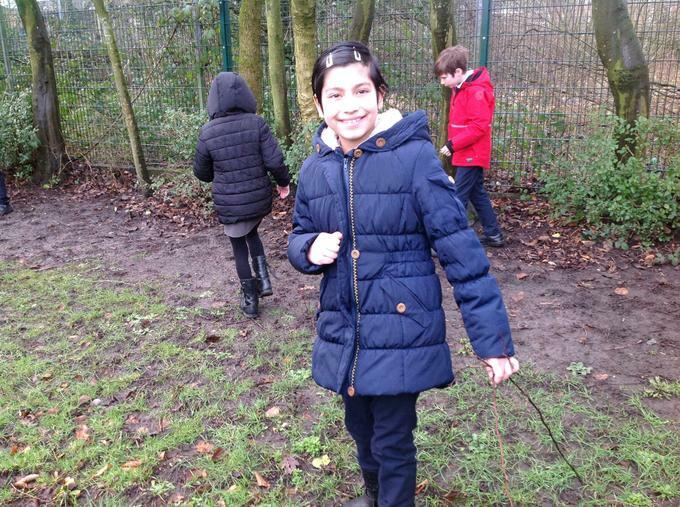 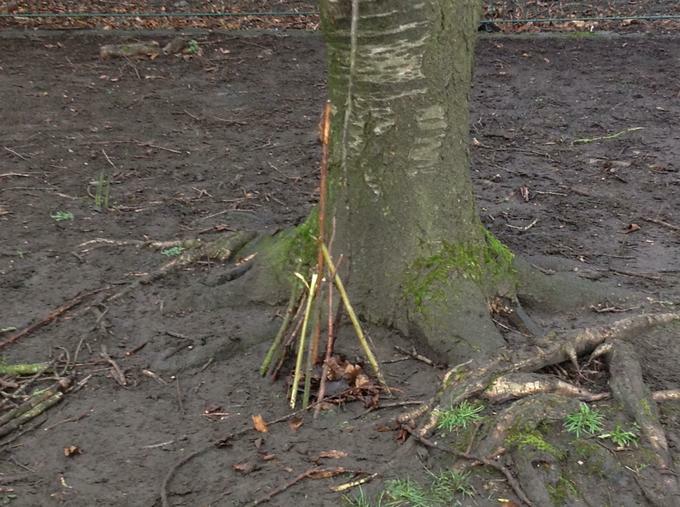 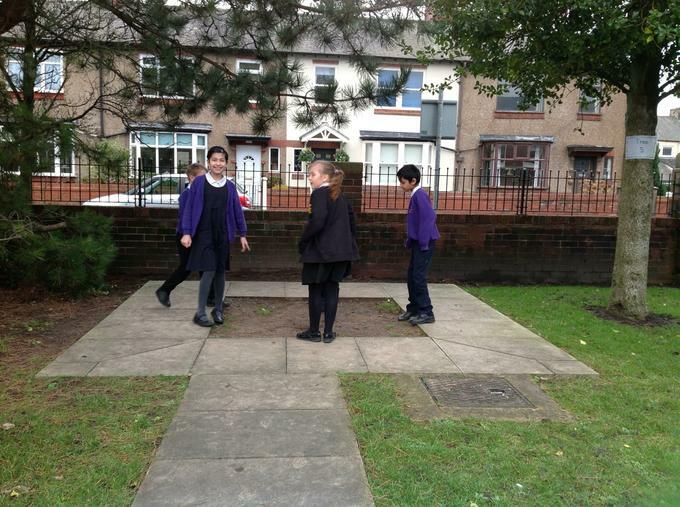 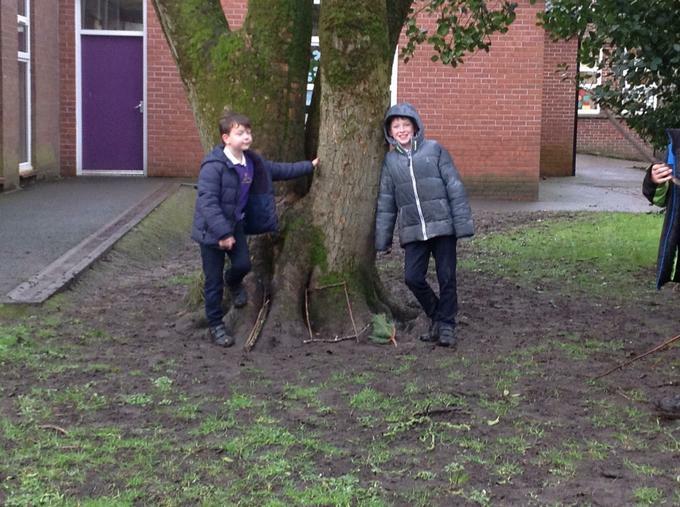 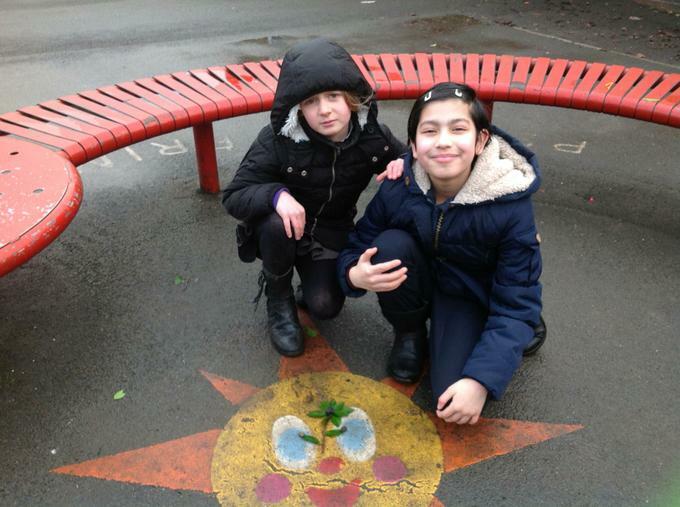 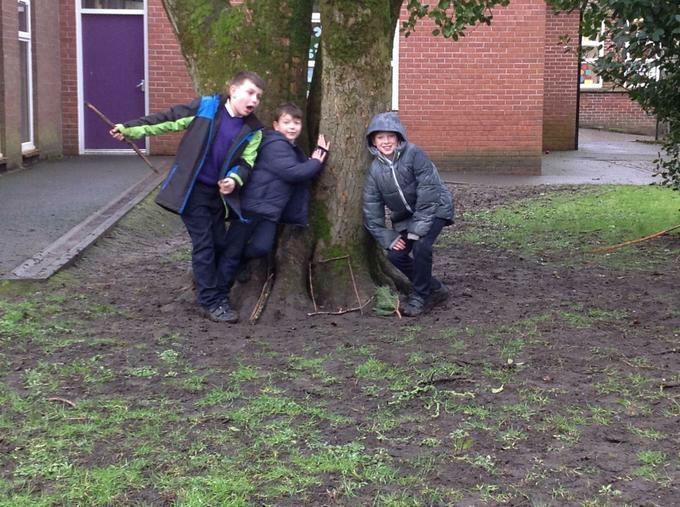 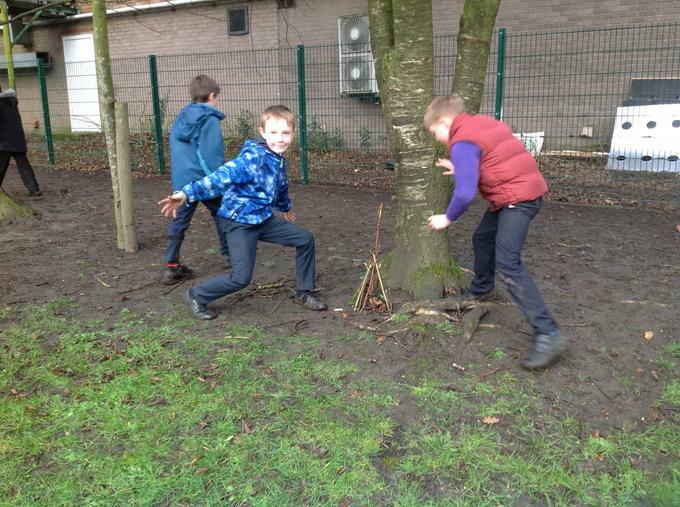 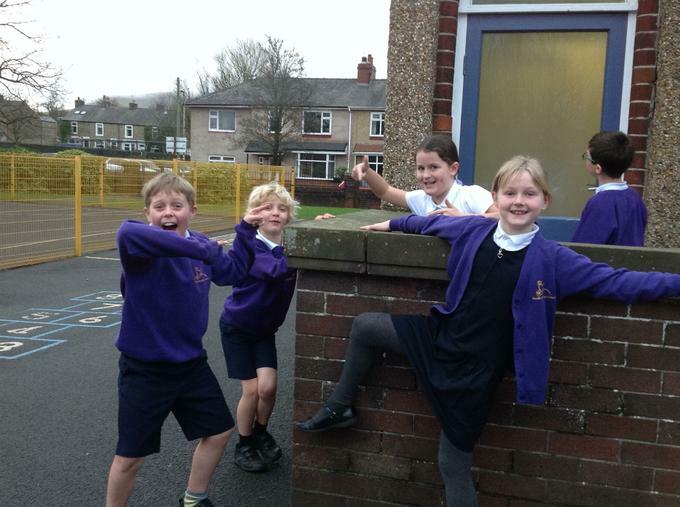 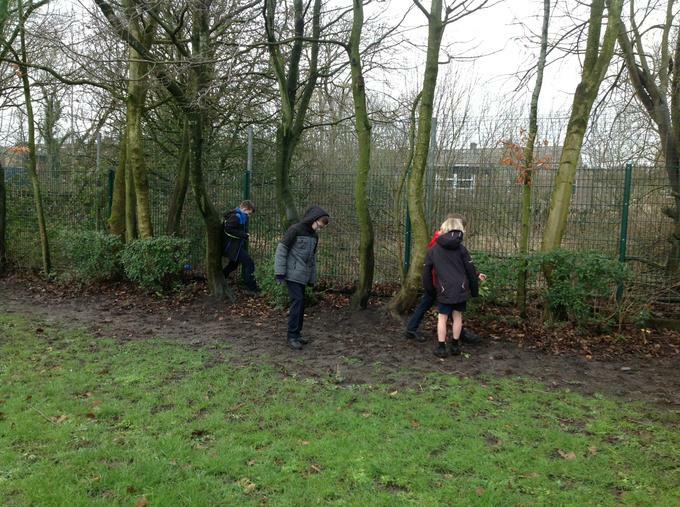 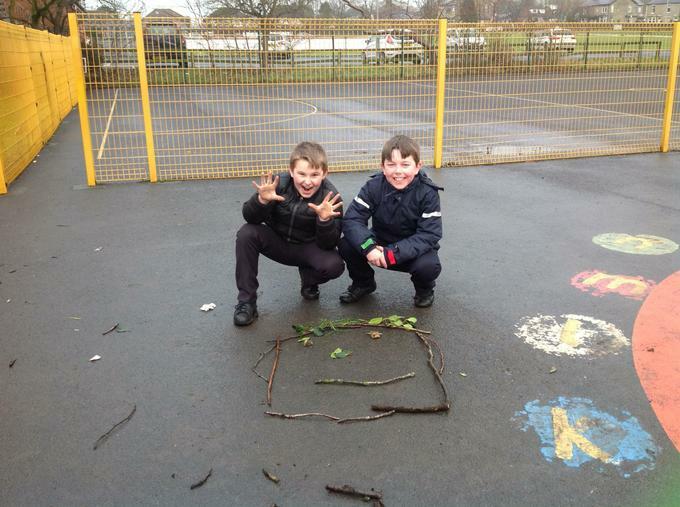 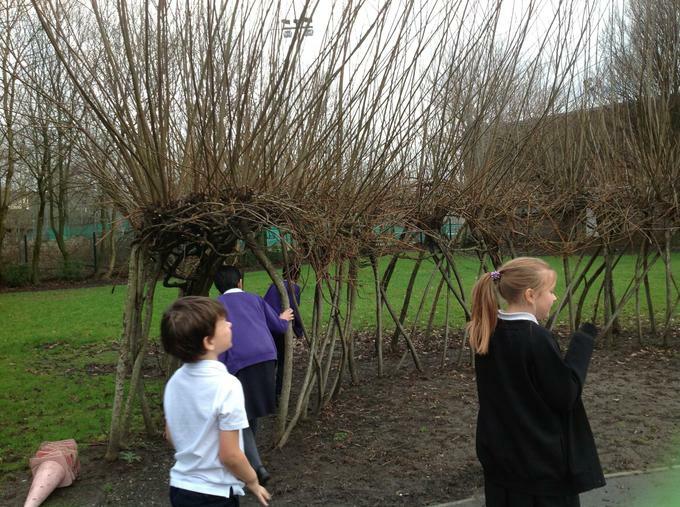 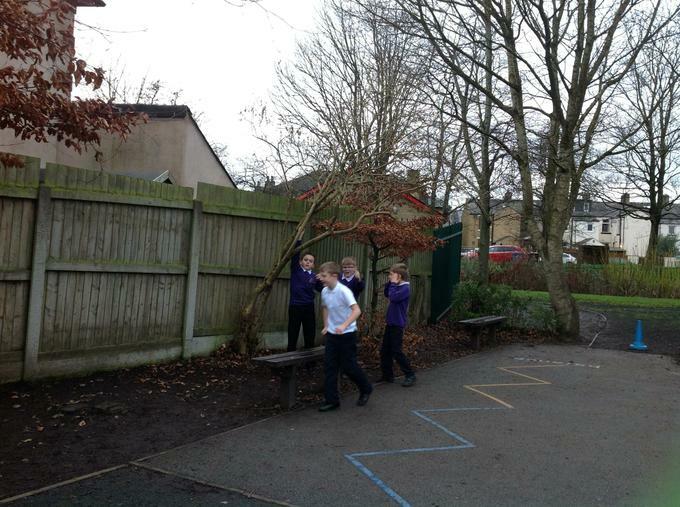 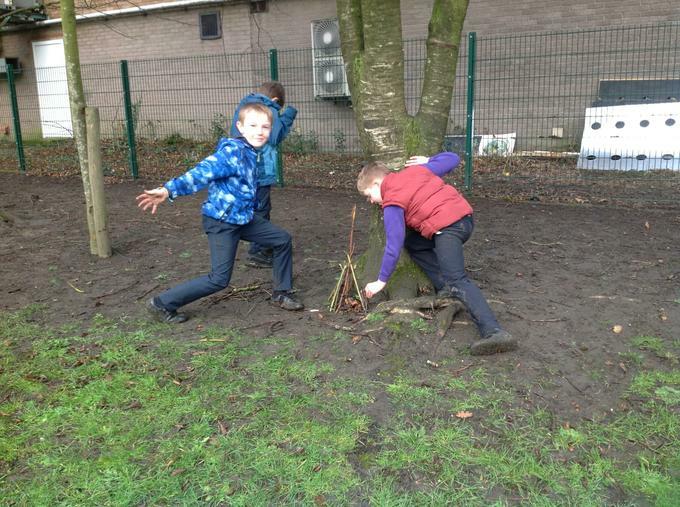 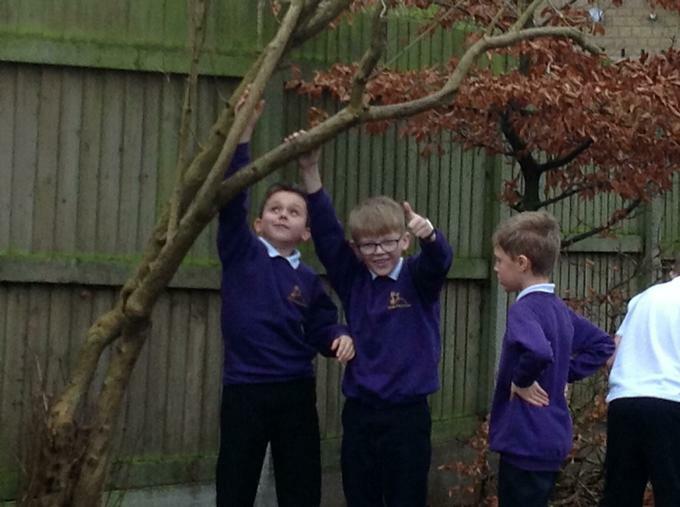 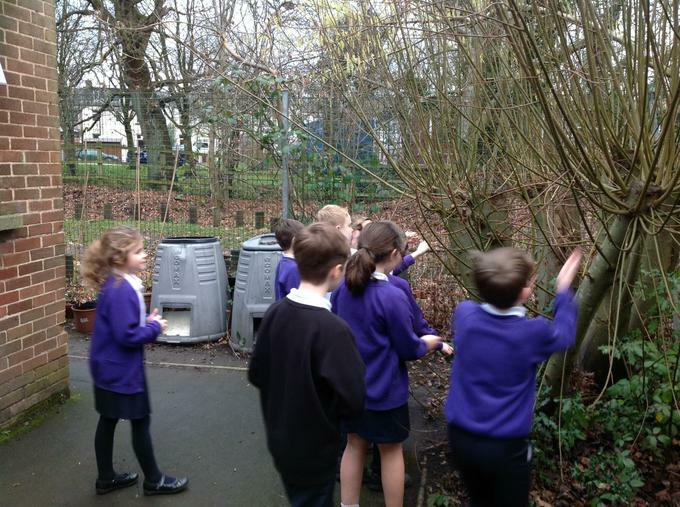 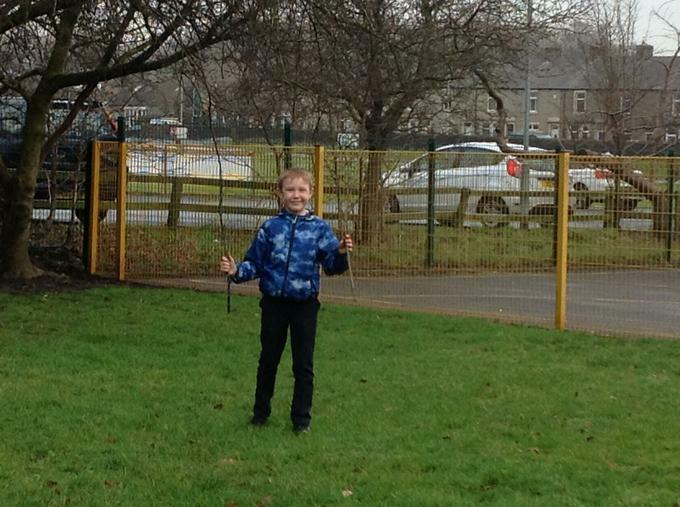 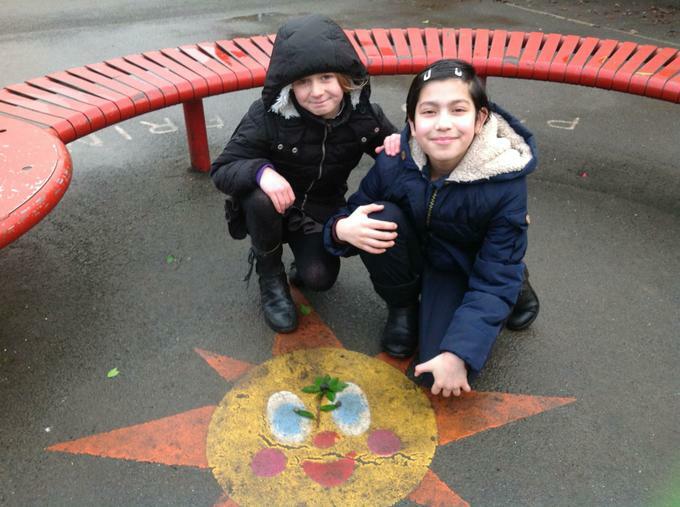 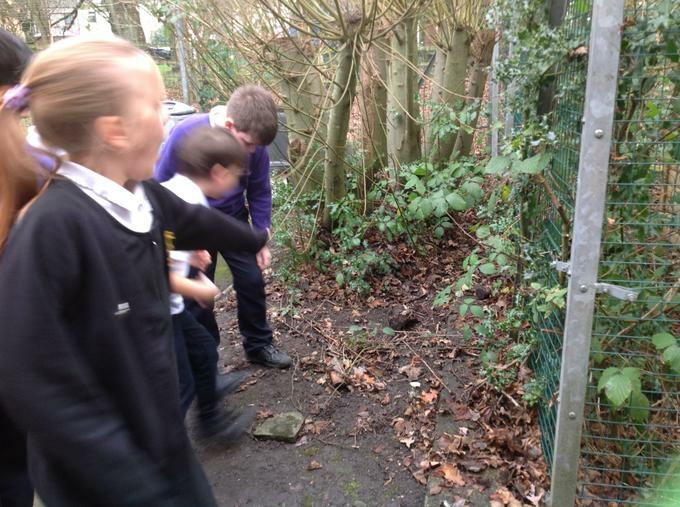 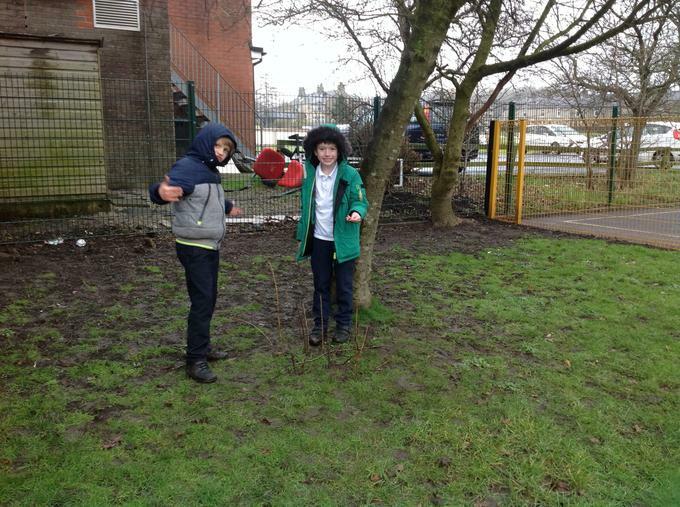 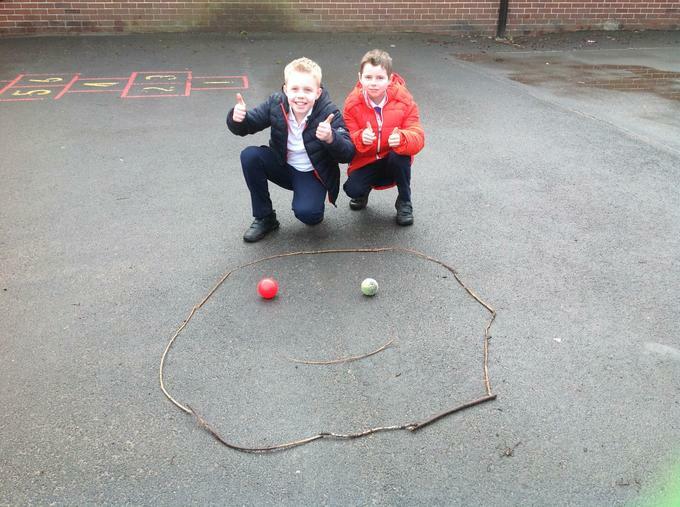 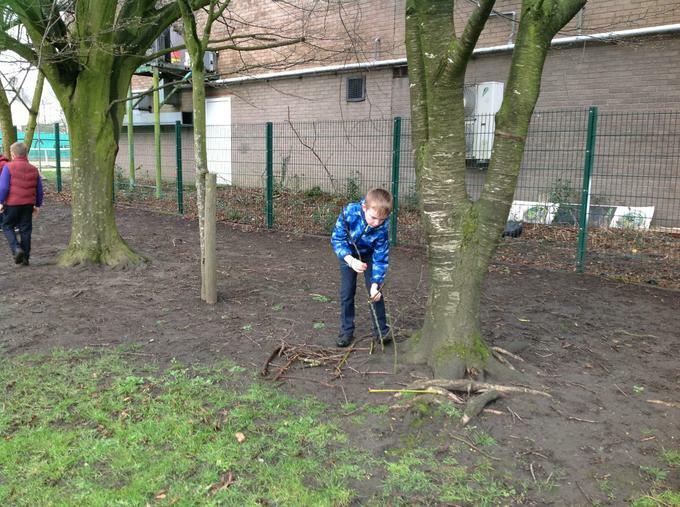 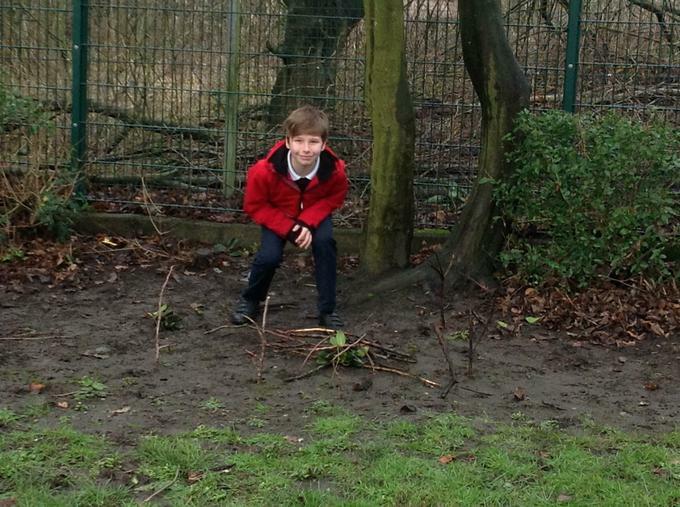 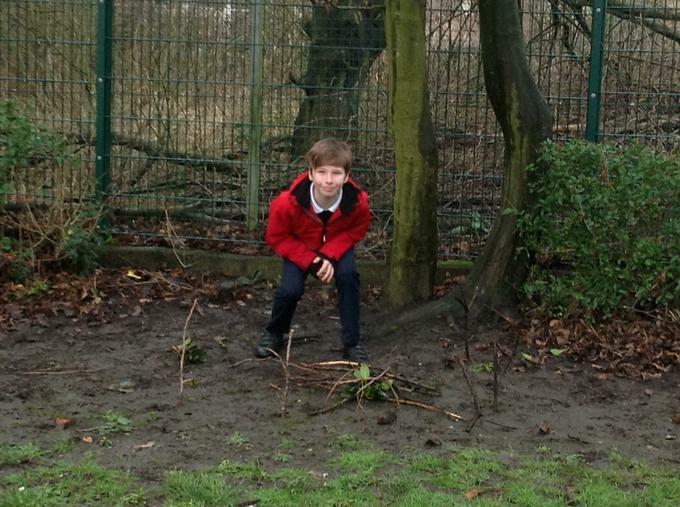 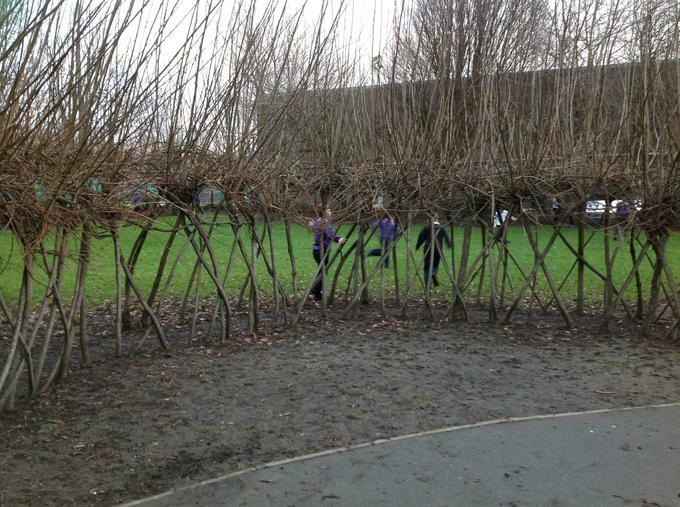 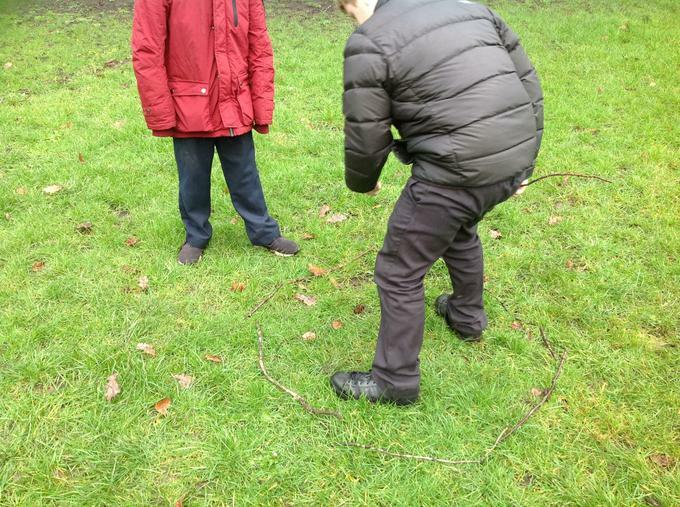 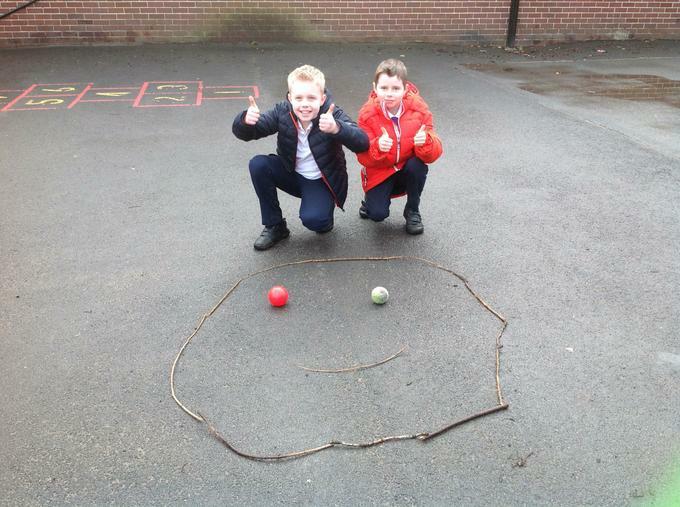 We went into the school grounds to create our own sculptures out of natural resources. 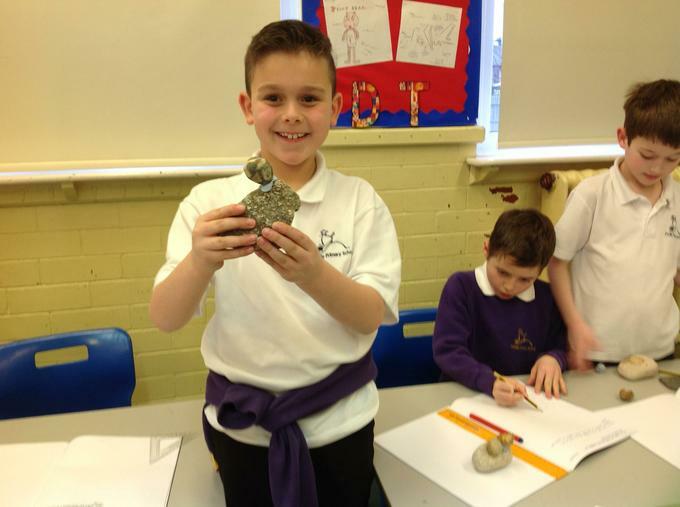 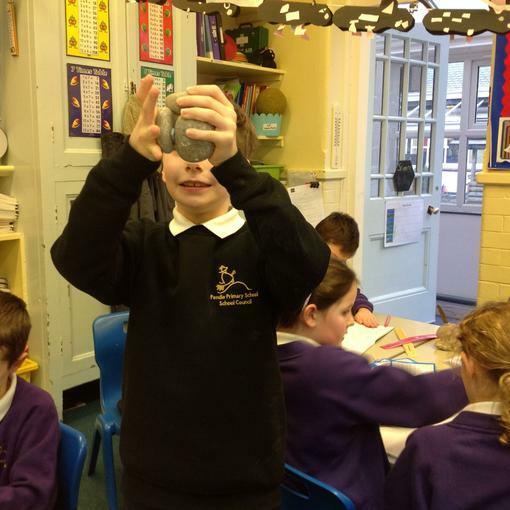 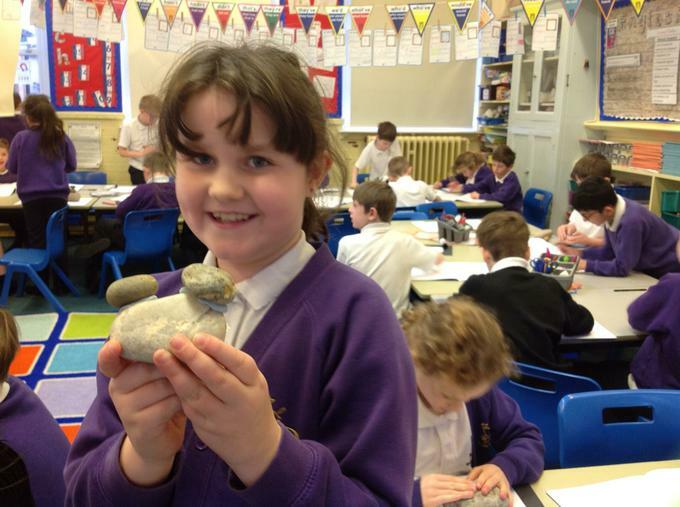 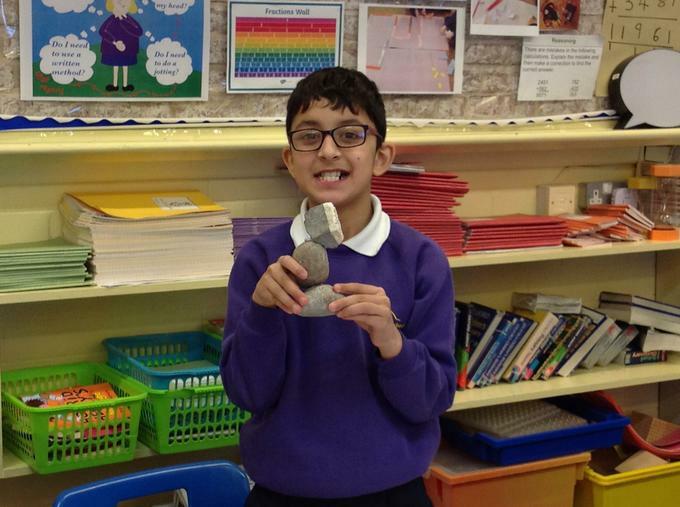 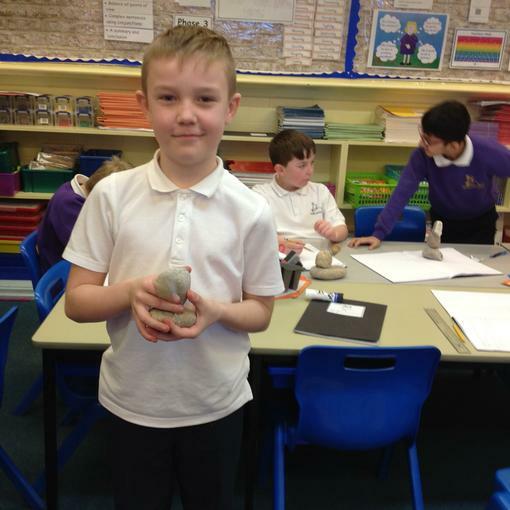 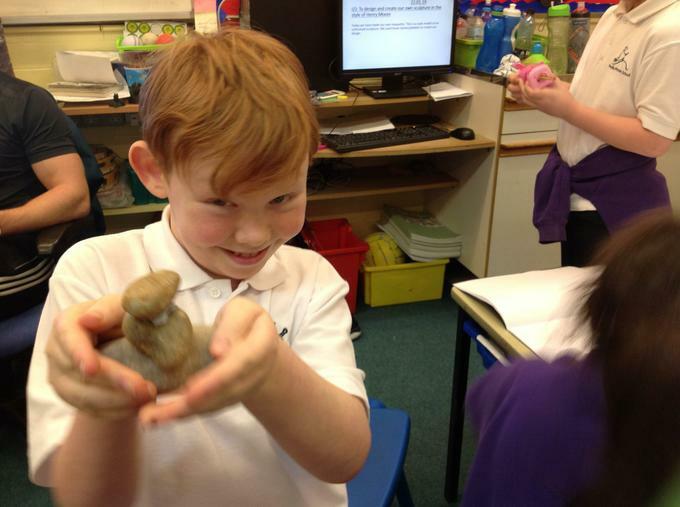 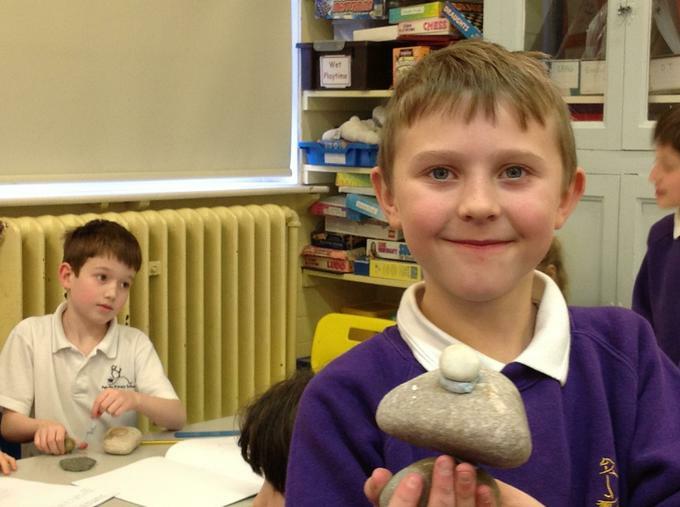 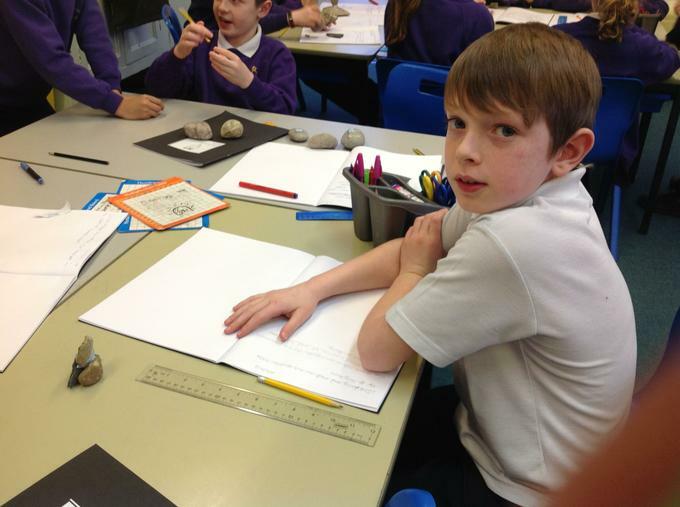 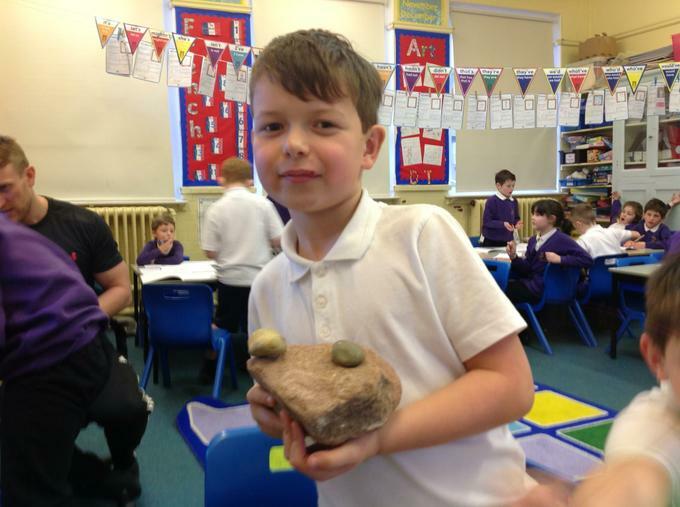 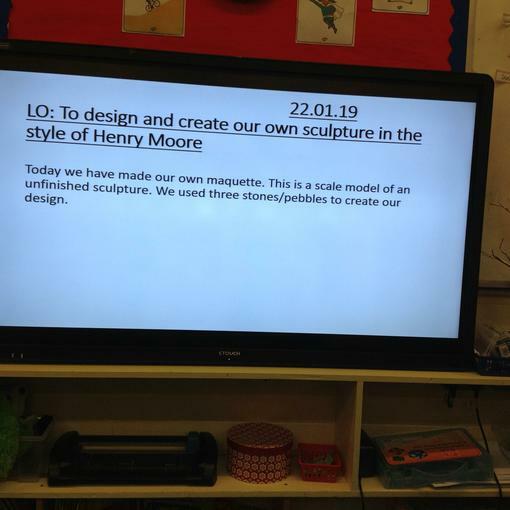 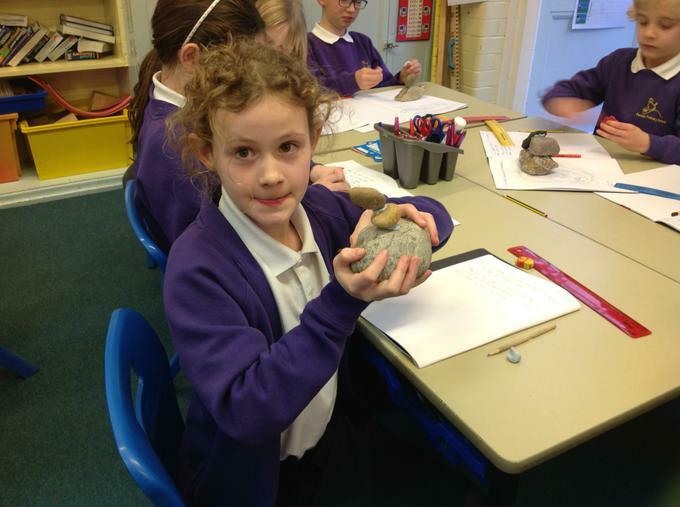 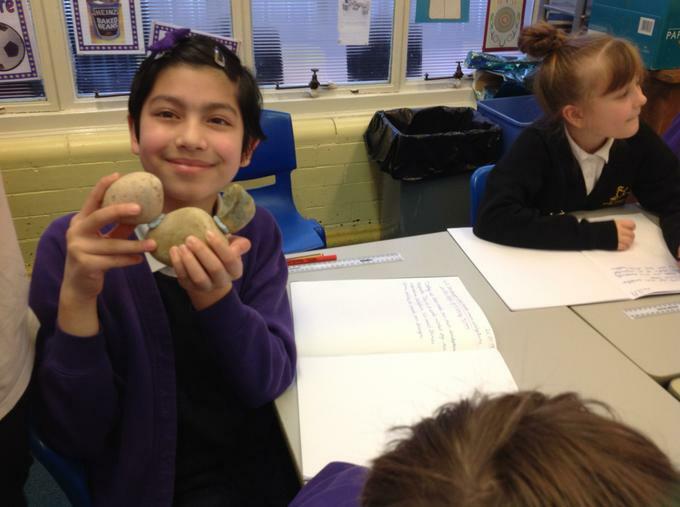 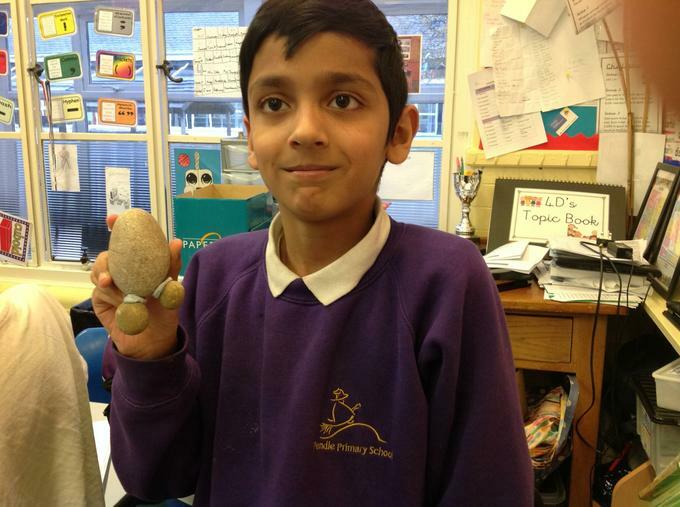 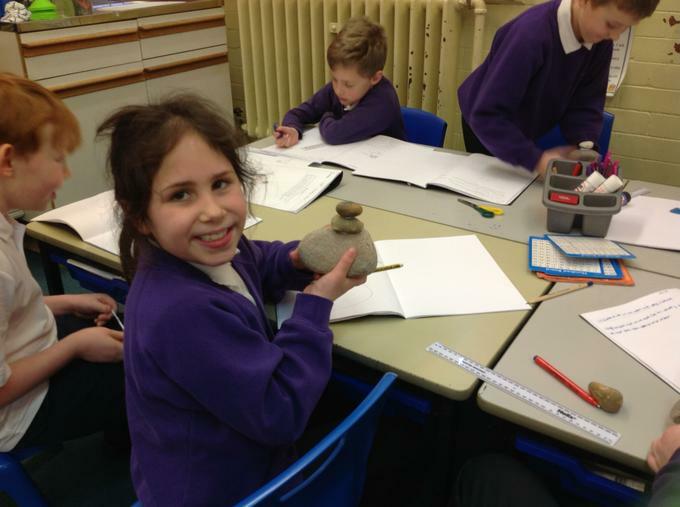 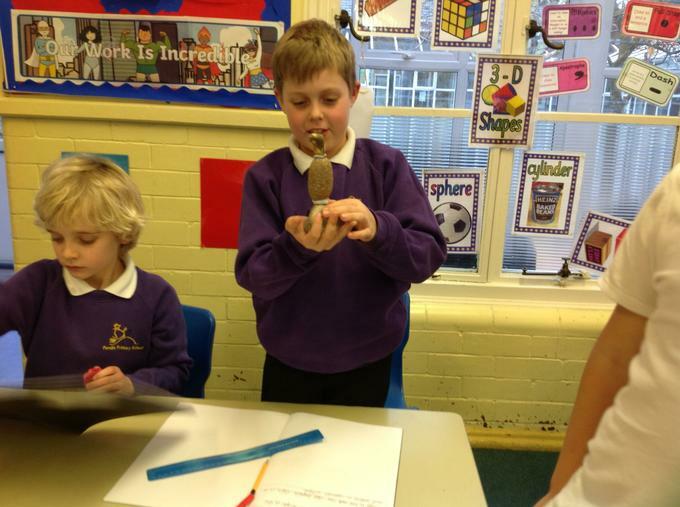 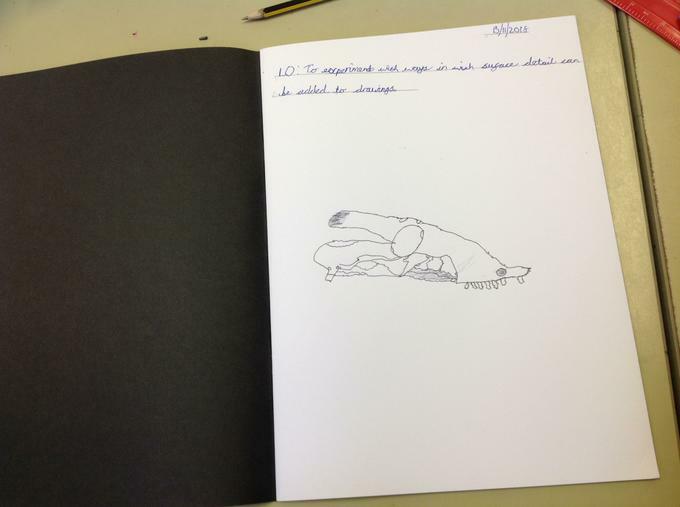 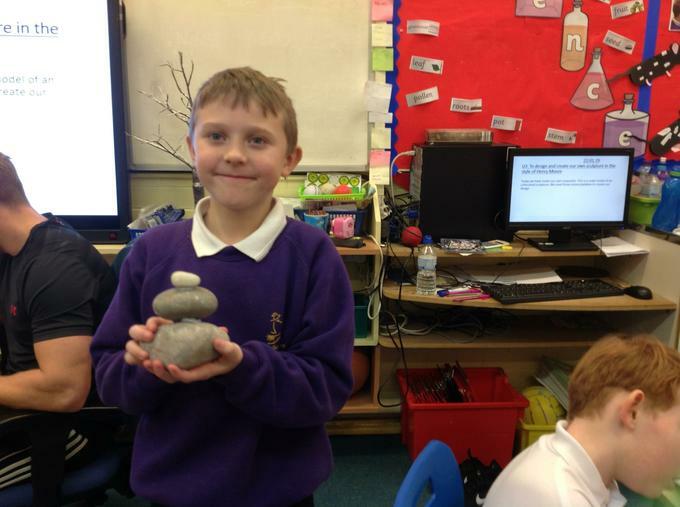 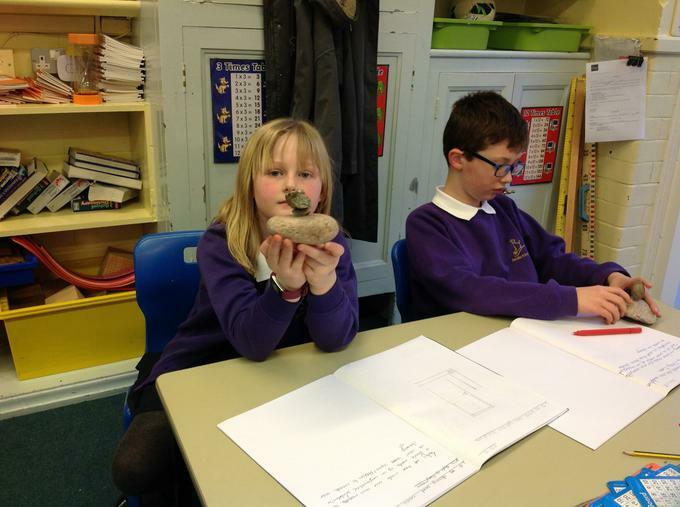 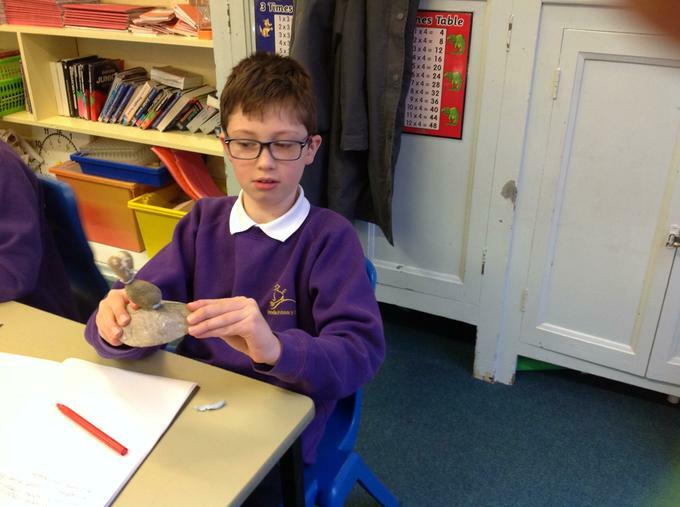 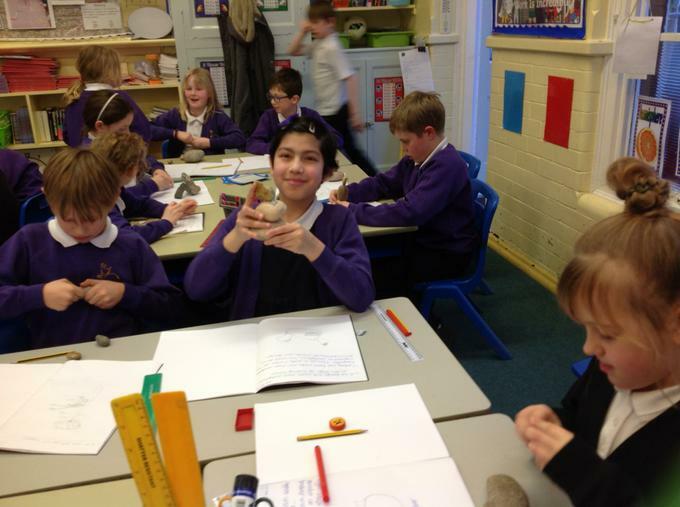 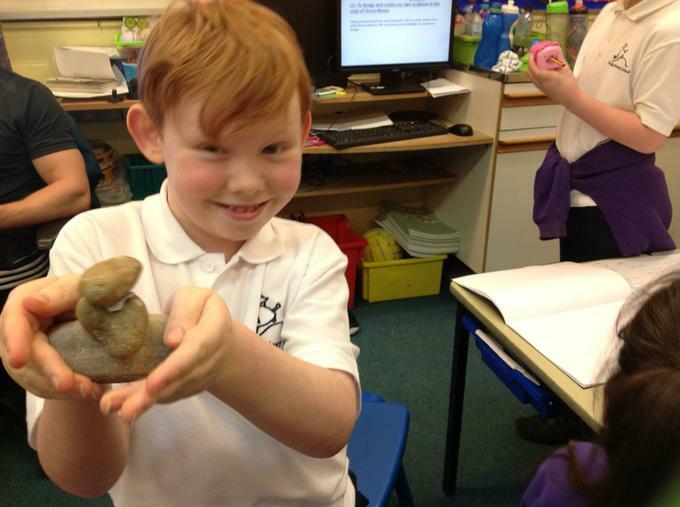 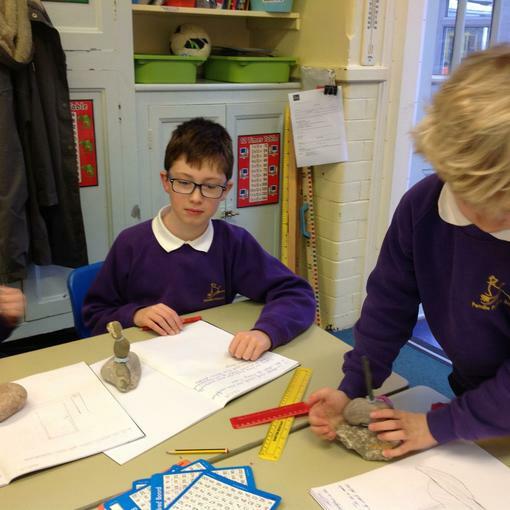 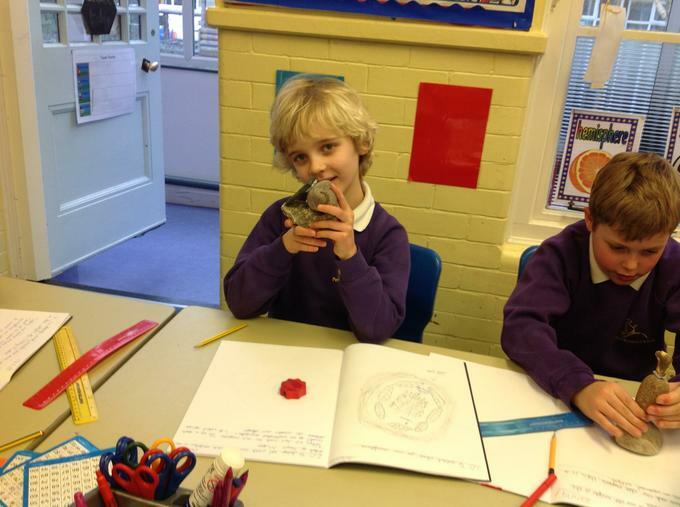 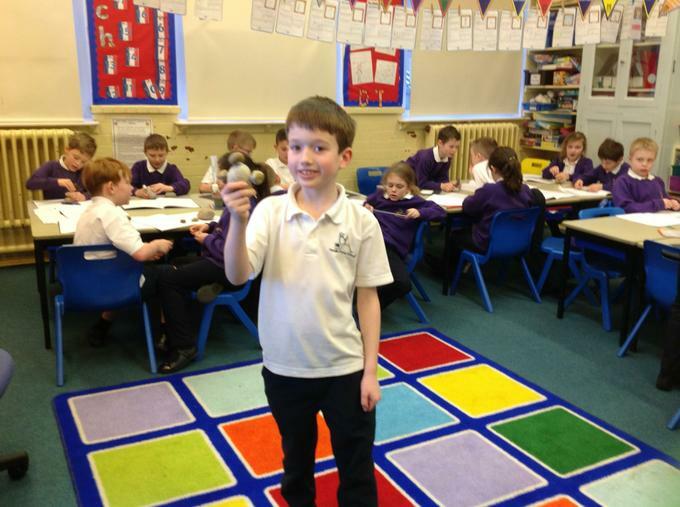 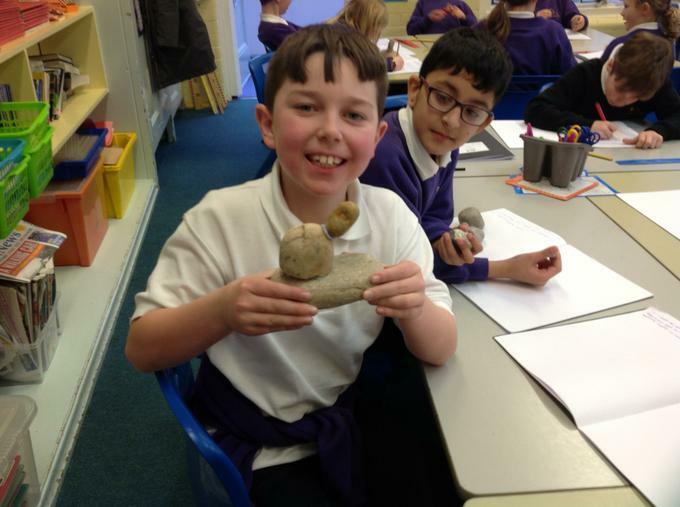 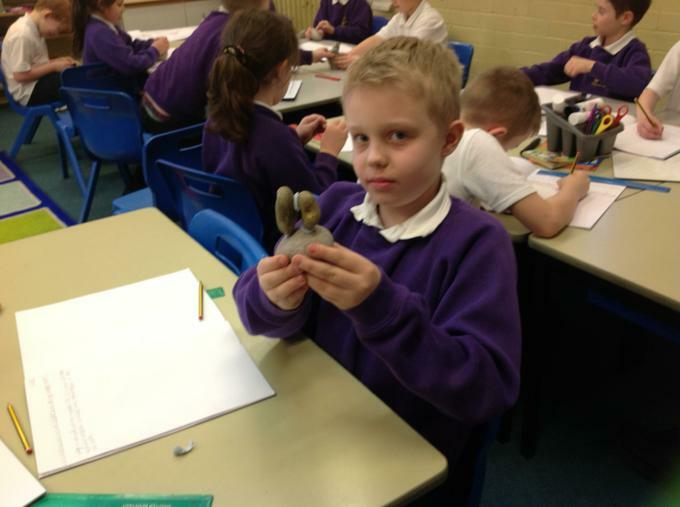 We created our own sculptures in the style of Henry Moore. 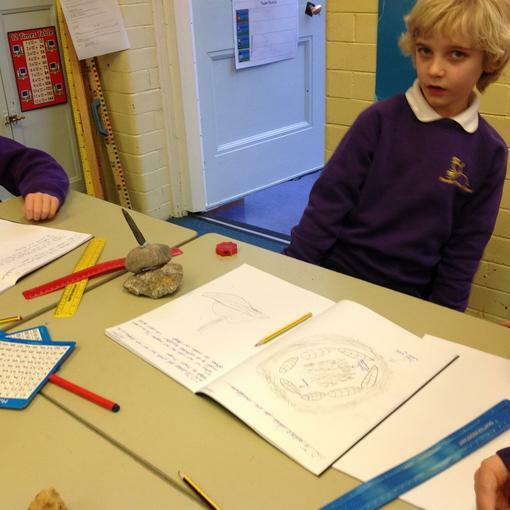 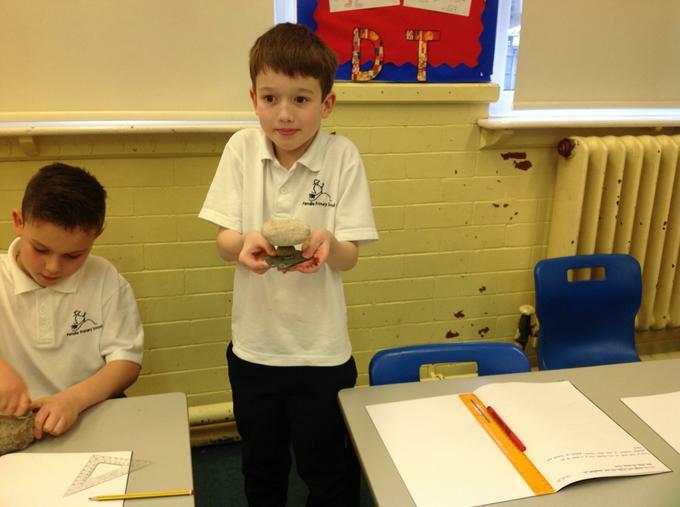 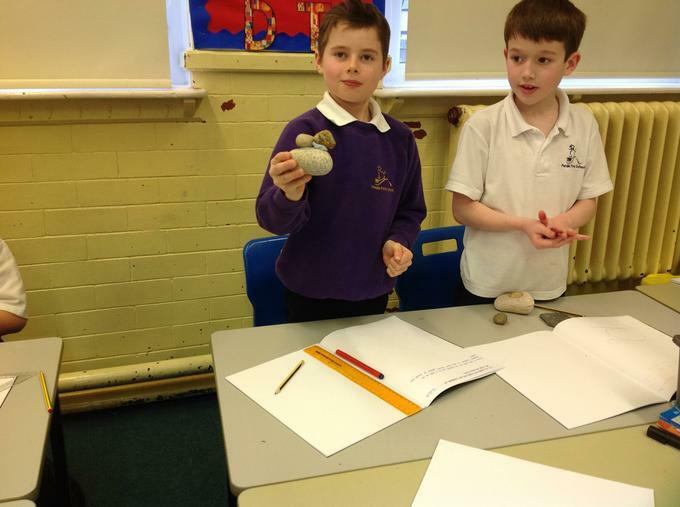 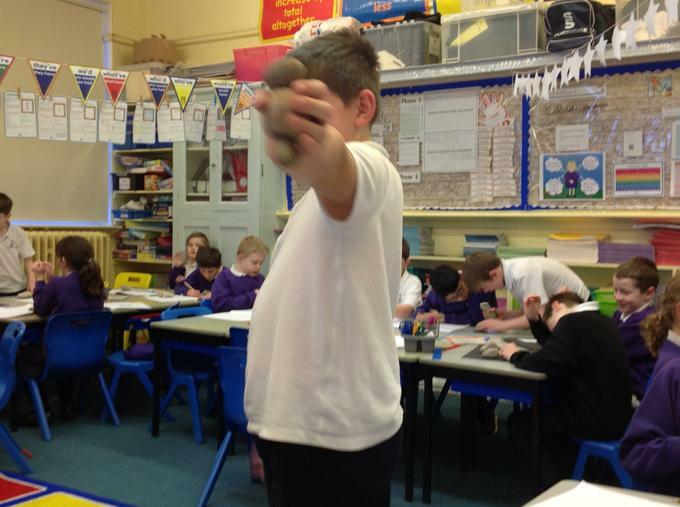 We used three stones/pebbles. 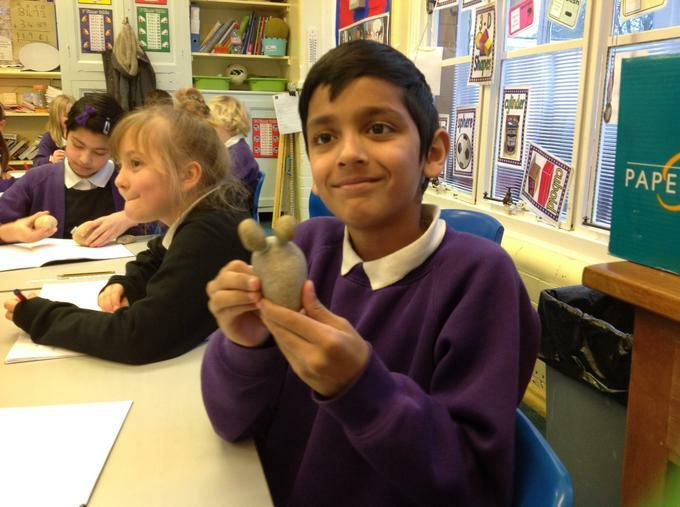 This Spring half term we are looking at Sculpture. 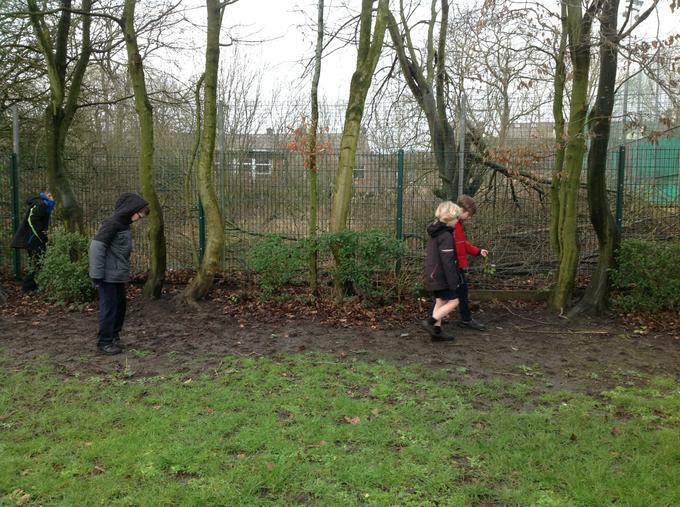 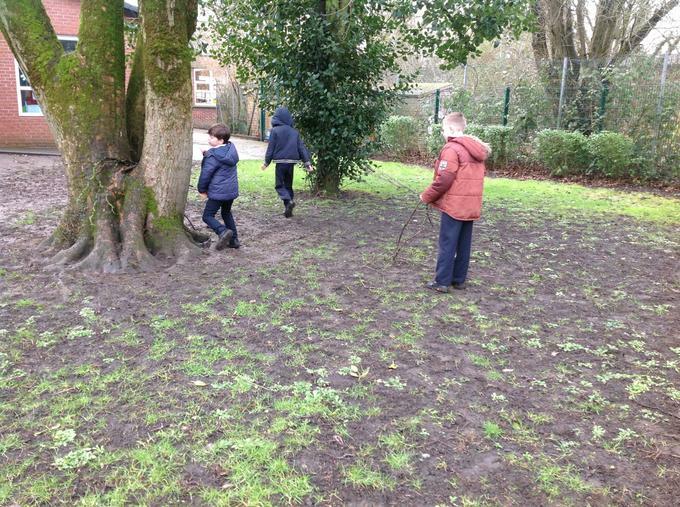 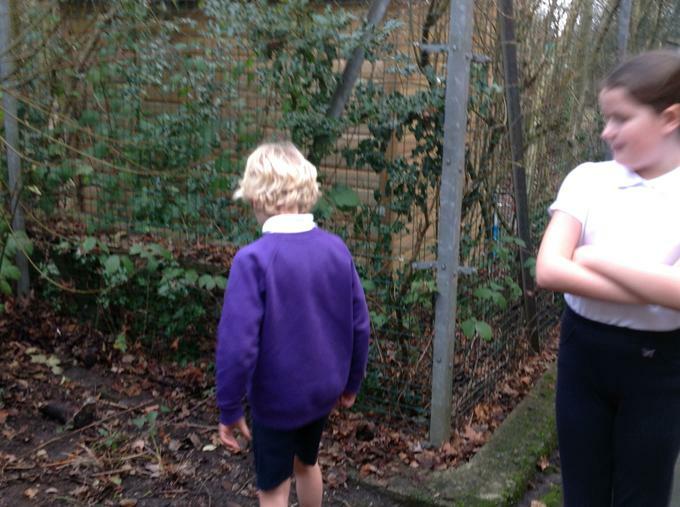 We have walked around the outside of school to see where the ideal place would be to create a sculpture with natural resources. 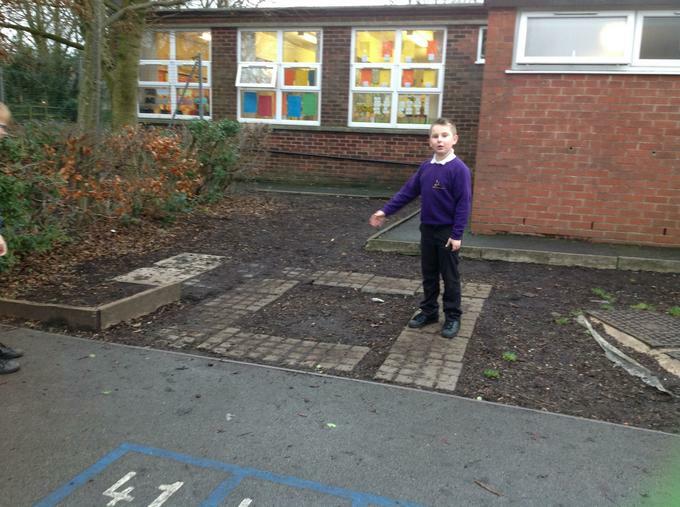 We took into consideration a place where lots of people could look at it. 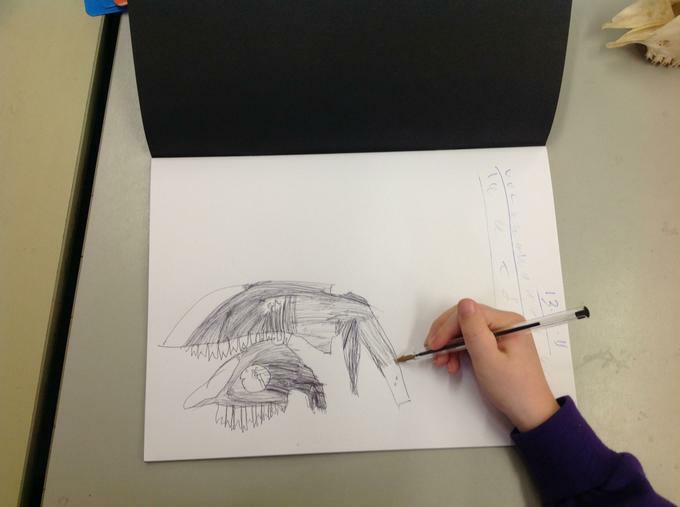 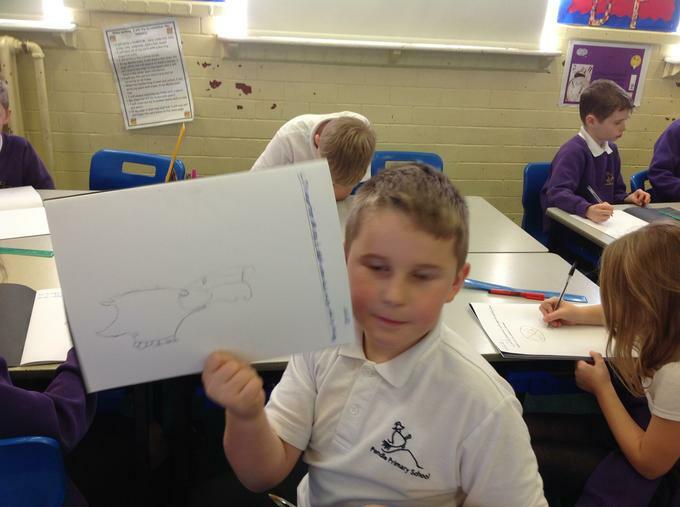 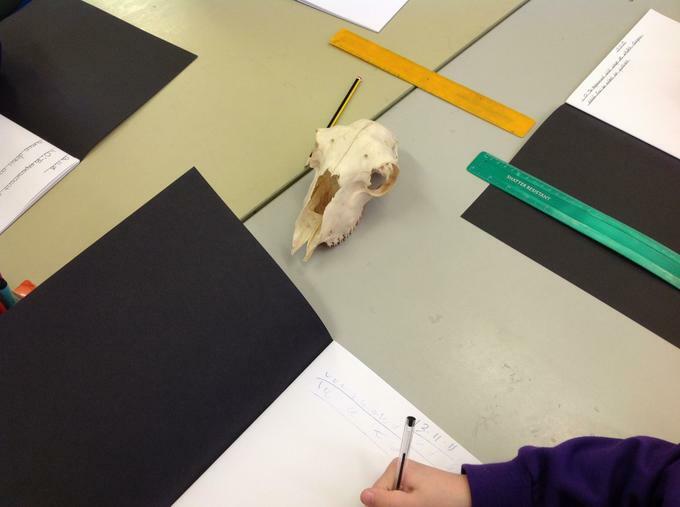 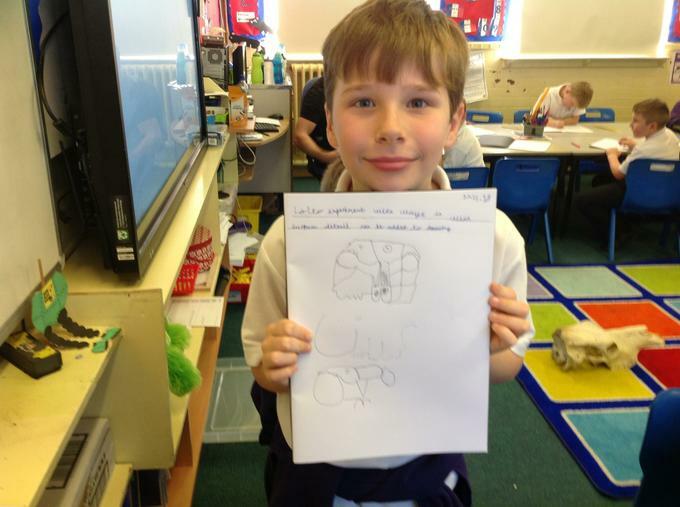 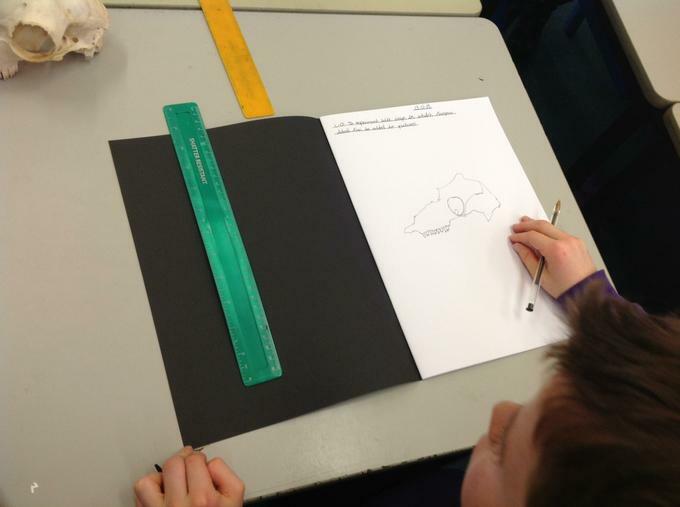 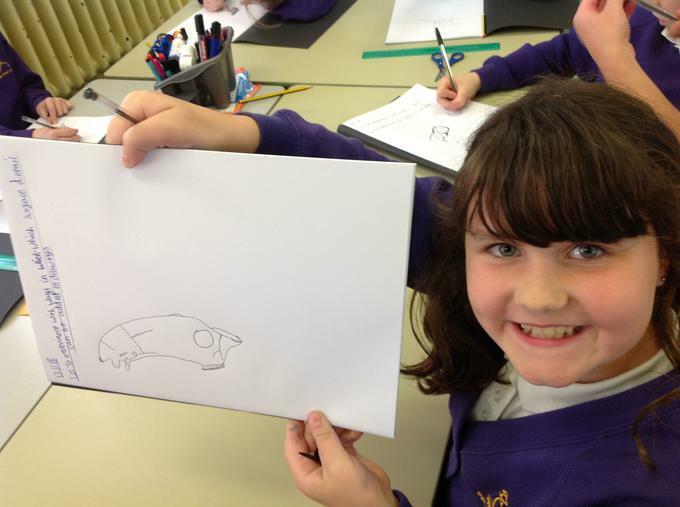 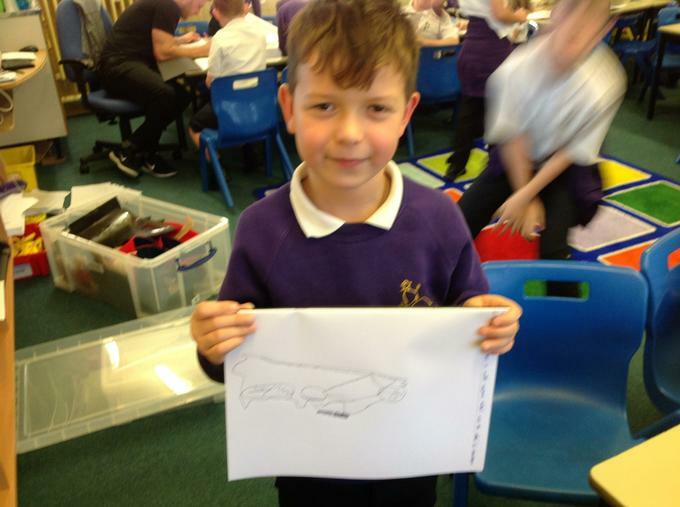 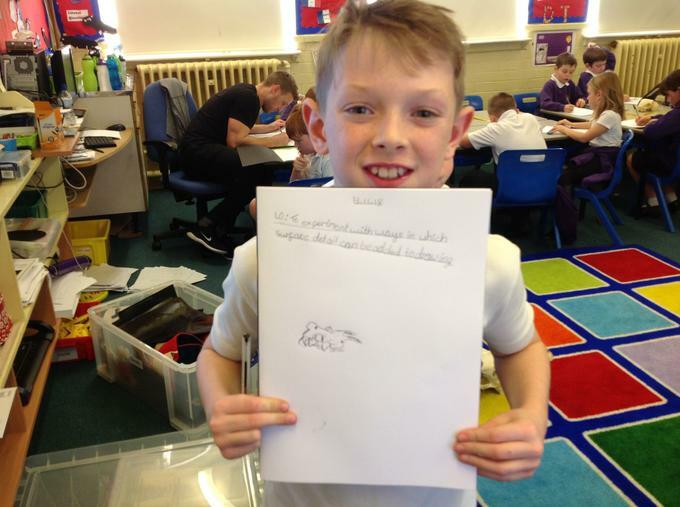 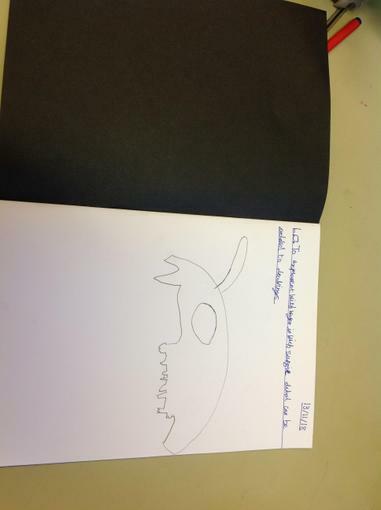 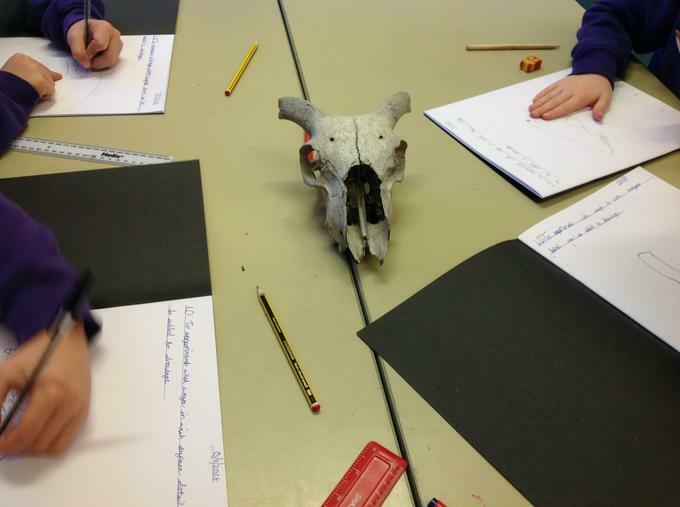 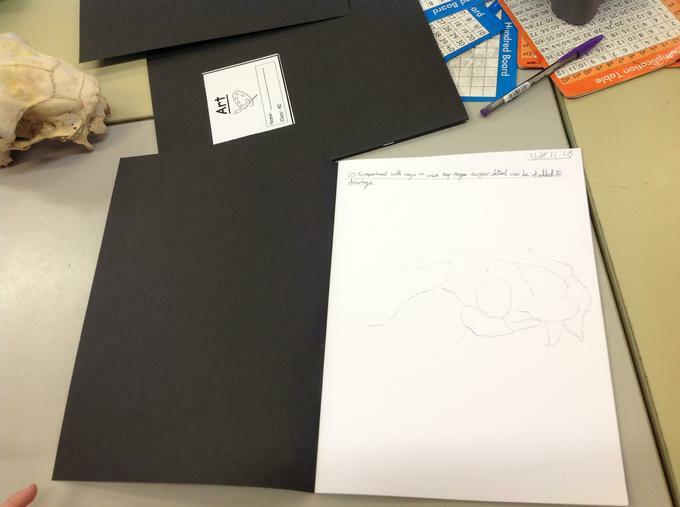 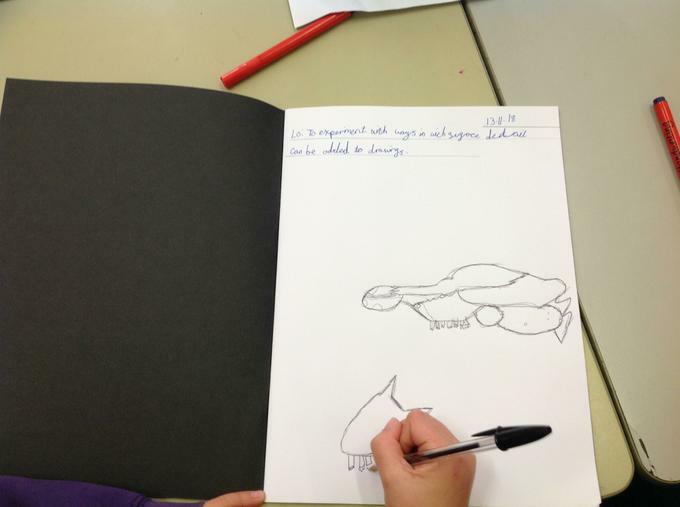 Sketching animal skulls using different tools.